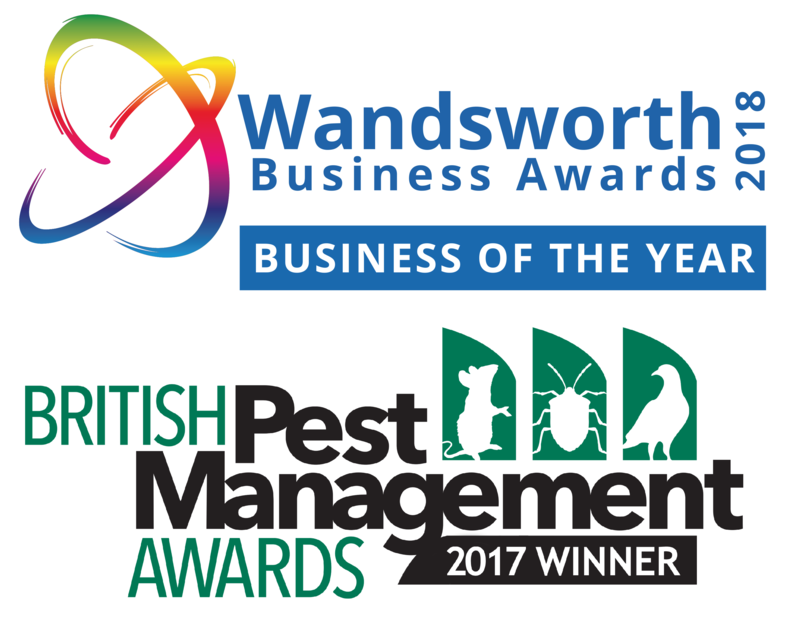 Beaver Pest Control, based in Tooting south London, has provided South London Pest Control since 1990 and we now employ over forty pest control staff in the Southwark, Lewisham, Greenwich, Lambeth, Wandsworth and Merton areas. The business started in Streatham before moving to our pest control offices in Tooting. We now have many south London pest control clients who use us on a regular basis. We offer a wide range of pest treatments in South London, South East London and South West London. These include Greenwich university, the oval cricket ground, the telegraph media group, Kingston college, united church schools, Epsom and St. Helier hospitals, London and quadrant housing association, Croydon hospital, C.C. Cousins, baitul futuh mosque, harris academy colleges, Deptford housing co-op, Wandsworth borough council, MOD buildings and Euro hotels. Our south London pest control contracts include many customers in the food, drink and hospitality industries. 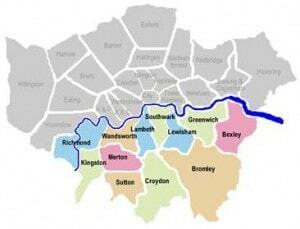 We cater for the private or public sector throughout south London. We are full members of the British Pest Control Association and have many accreditations including ISO9001. Our aim is to offer a high quality service by giving our technicians the best training in the industry and motivate them by awarding quality bonuses. Graham, the founder of Beaver Pest Control London initially worked for a national pest control company for over ten years from 1979. He managed all of the bird control work and pigeon proofing in east London and north London so our experience in pigeon proofing is exceptional. 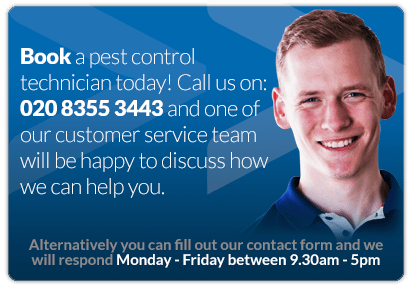 Our pest control in south London covers most pests including wasps, mice, rats, bed bugs, pigeons, clothes moths, ants, cockroaches, stored product insects, squirrels plus many more. From our humble beginnings we are now as active in South London as anywhere else and can even operate on a national scale via our network of excellent BPCA partners.